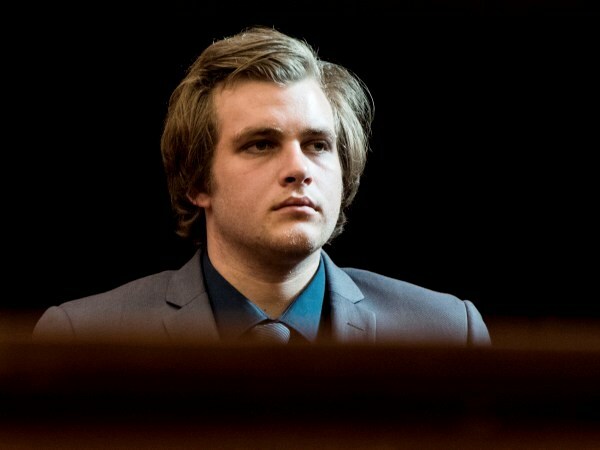 It's day 8 of the van Breda trial, in which Henri van Breda stands accused of the murder of his brother and parents and attempted murder of his sister. Henri (22) is accused of axing his parents Martin (54) and Teresa (54), brother Rudi (22) to death and attempting to murder his younger sister Marli in the early hours of January 27, 2015. He has pleaded not guilty and insists that he tried to stop an intruder who had attacked the family in their home. His uncle André du Toit, Henri's murdered mother's brother, was in court as usual. Martin Van Breda's twin brothers Andre and Bailey attended the proceedings for the first time today with their wives. On Wednesday, a report by the company responsible for security at the estate, Thorburn Security, said alarms were activated three times on the night before and morning of the murder. Advocate Pieter Botha, for Henri van Breda, pointed out on Monday that it could have been possible for an intruder to gain entry to De Zalze as the entire wall did not have a specific type of technology.